Is BOAT US good for houseboats? BOAT US is the best addition for any houseboat as it provides a huge boat load of low cost benefits for captains. 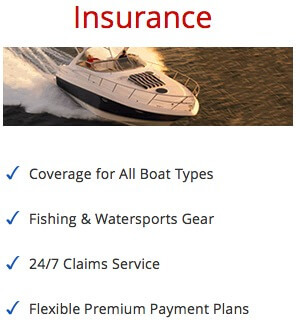 Membership provides boat owners with insurance, towing, and plenty of member benefits for a ridiculously low price. You like to have peace of mind when you are out with your family and friends. This is where being prepared is of utmost importance, and what simpler way to do it is with a Boat US membership. Being a member allows you to have access to a huge assortment of great services available to you, on any boat YOU ARE ON... (whether you rent, borrow, or own). Being a boat captain entails many different responsibilities, and properly caring for everyone onboard is of primary importance. This is where a Boat US membership is a huge advantage and where it pays for itself in no time. 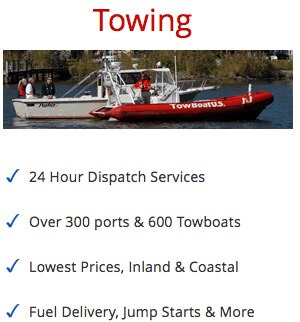 The savings in fuel discounts, towing services, and all the additional unique member services alone make this a "no brainer" for any smart boat owner. 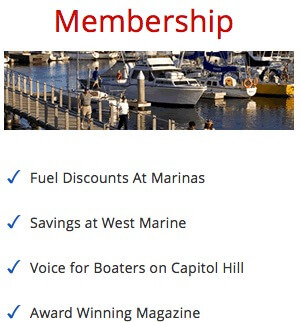 Take advantage of our special partnership with BOAT US to explore all the advantages of being a member. Click here to learn more about Boat US to see all the benefits & peace of mind available to members.